Being a special education teacher, is, well, special. You fill a need at the school for kids who might struggle in a traditional classroom or be left out of the educational process, entirely. If you are interested in taking your teaching game next level, this list of the best 35 online MEds and MAs in special education is for you. More data on our rating process can be accessed at this link. Quinnipiac University is located at the foot of Sleeping Giant State Park. Quinnipiac University has an online master of science in special education degree that is a 30 credit hour program without the CT Cross endorsement. The school offers a student to faculty ratio of 16 to 1, and they are looking for applicants with a current resume and a letter of intent. Quinnipiac University charges an online, graduate tuition rate of $680 per credit hour for the bargain MS in special education. The school is accredited by the New England Association of Schools and Colleges, Commission on Institutions of Higher Education. The University of Arizona does not charge out of state tuition to online students. The University of Arizona offers an online master of arts in special education degree that is a 36 credit hour program which includes courses like language development for the exceptional child and advanced positive behavioral support. With a student to faculty ratio of 20 to 1, the school does not require a GRE score for admission. The University of Arizona charges an online, graduate tuition rate of $653 per credit hour for the MA in special education. The school is accredited by the Higher Learning Commission of the North Central Association of Schools and Colleges. 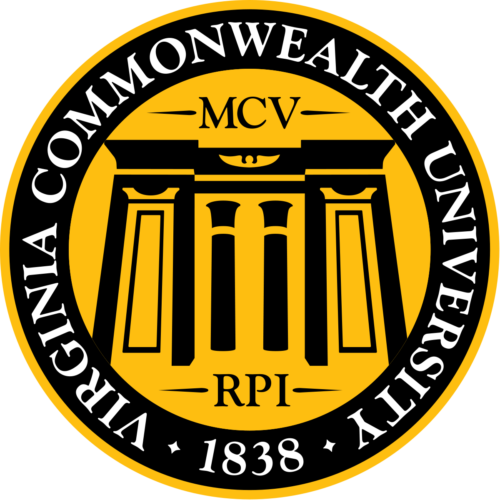 Virginia Commonwealth University was founded in 1838. Virginia Commonwealth University has an online master of education in special education degree that is a 37 credit hour program that includes coursework in early literacy and assessment of infants. With a student to faculty ratio of 18 to 1, the school requires a $70 application fee for admission. Virginia Commonwealth University charges an online, out of state, graduate tuition rate of $1,386 per credit hour for the master of education in special education. The school is accredited by the Southern Association of Colleges and Schools, Commission on Colleges. 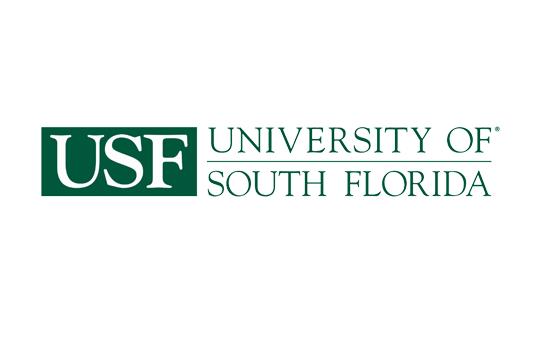 The University of South Florida offers an online master of arts in exceptional student education degree that is a 36-40 credit hour program that includes coursework in instructional approaches for exceptional populations and working with families. The school boasts a student to faculty ratio of 22 to 1 and is looking for applicants with a cumulative GPA of 3.0 in their undergraduate coursework. The University of South Florida charges an online, out of state, graduate tuition rate of $877.17 per credit hour for the master of arts in exceptional student education. The school is accredited by the Southern Association of Colleges and Schools, Commission on Colleges. 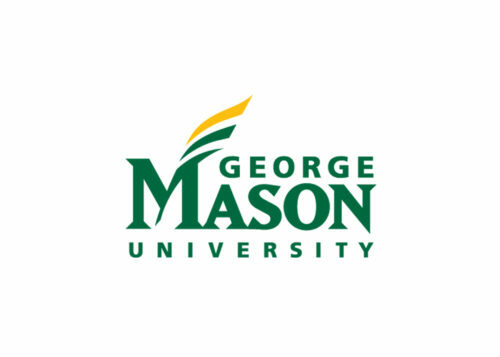 George Mason University offers an online master of education in special education degree that is a 30 credit hour program that has two certificate options: autism spectrum disorders and applied behavior analysis (ABA). The school has a student to faculty ratio of 16 to 1, and their cheap online MEd in special education does not require any testing for admission. George Mason University charges an online, graduate tuition rate of $775 per credit hour for this program. The school is accredited by the Southern Association of Colleges and Schools, Commission on Colleges. 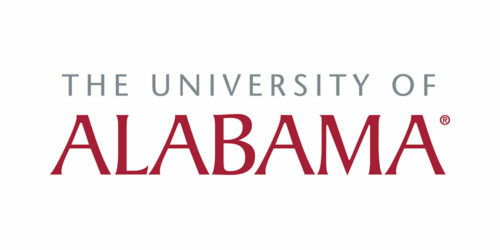 The University of Alabama has an online master of arts in special education degree that is a 30 credit hour program which includes courses in special populations and creative problem-solving. This bargain online MA in special education has a focus in gifted and talented and a student to faculty ratio of 23 to 1. The University of Alabama offers an online, graduate tuition rate of $394 per credit hour for this program, regardless of residency. The school is accredited by the Southern Association of Colleges and Schools, Commission on Colleges. 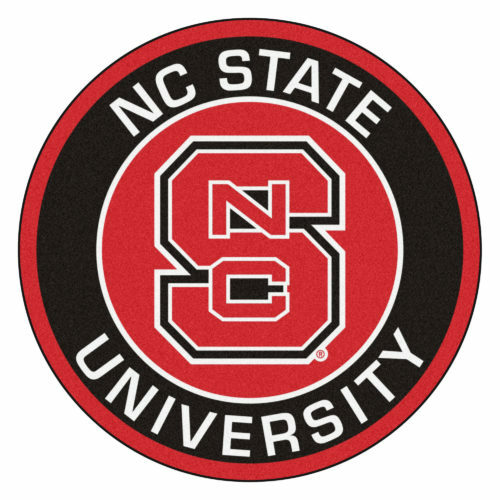 North Carolina State University offers an online master of arts in teaching – special education degree that is a 33 credit hour program including coursework in classroom action research and resource teaching in special education. With a student to faculty ratio of 13 to 1, the school requires a GRE score for admission. North Carolina State University charges an online, out of state, graduate tuition rate of $1,245 per credit hour for this MEd in teaching special education. The school is accredited by the Southern Association of Colleges and Schools, Commission on Colleges. Florida International University has an online master of science in special education, autism endorsement degree that is a 36 credit hour program which includes coursework in educational research and instructional technology. With a student to faculty ratio of 27 to 1, the school is looking for applicants with an undergraduate GPA of 3.0 on a 4.0 scale over their last 60 hours of coursework. Florida International University charges an online, graduate tuition rate of $508.33 per credit hour for their affordable online MS in special education, autism endorsement. The school is accredited by the Southern Association of Colleges and Schools, Commission on Colleges. Nova Southeastern University offers an online master’s in exceptional student education degree that is a 36 credit hour program that includes coursework in classroom management and social skills training. The school has a student to faculty ratio of 17 to 1 and requires a non-refundable $50 application fee as part of the admission process. Nova Southeastern University charges an online, graduate tuition rate of $995 per credit hour for the master of science in exceptional student education. The school is accredited by the Southern Association of Colleges and Schools, Commission on Colleges. 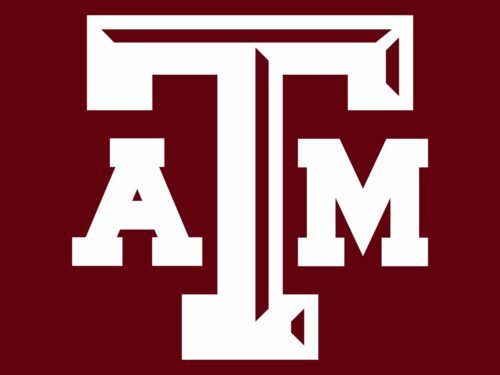 Texas A&M University has an online master of science in special education degree that is a 36 credit hour program that includes coursework in single case research and behavior management. Offering a student to faculty ratio of just 21 to 1, the school’s MS in special education does not require GRE scores. Texas A&M University charges an online, out of state, graduate tuition rate of $1,230 per credit hour. The school is accredited by the Southern Association of Colleges and Schools, Commission on Colleges. Western Governors University offers an online master of science in special education degree that is an 11-course program including topics such as instructional design and research foundations. With a student to faculty ratio of 41 to 1, the school offers multiple start dates per year. Western Governors University offers a full time, graduate rate of $3,190 per semester for the online master of science in special education. The school is accredited by the Northwest Commission on Colleges and Universities. Purdue University has a low student to faculty ratio. Purdue University offers an online master of science in education in special education degree that is a 31 credit hour program that includes coursework in educational research and applied behavior analysis. With a student to faculty ratio of 12 to 1, the school is looking for applicants who can provide three letters of recommendation and a 500-word essay outlining your professional history and goals for the future. Purdue University charges an online, graduate tuition rate of $379.05 per credit hour for their affordable MSEd in special education. The school is accredited by the Higher Learning Commission of the North Central Association of Schools and Colleges. The University of Cincinnati has an online master of education in special education degree that offers four specialization options: advanced studies; autism spectrum disorder; behavior disorders; and transition to work. With a student to faculty ratio of 17 to 1, the program requests three letters of recommendation and GRE scores as part of the admissions process. The University of Cincinnati charges an online graduate, non-resident tuition rate of $640 per credit hour for their online MEd in special education. The school is accredited by the Higher Learning Commission of the North Central Association of Schools and Colleges. 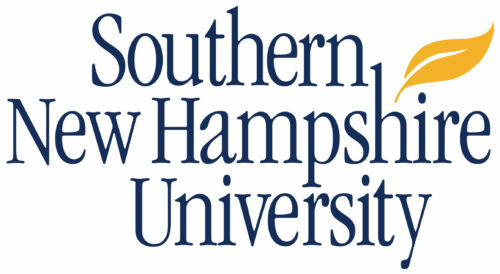 Southern New Hampshire University is a major player in the online education industry. Southern New Hampshire University offers an online master of education of curriculum and instruction in special education degree that is a 36 credit hour program that includes coursework in curriculum design and evidence-based research. With a student to faculty ratio of 30 to 1, the school provides you with an admissions counselor to guide you through the process. Southern New Hampshire University charges an online, graduate tuition rate of $627 per credit hour for the MEd of curriculum and instruction in special education. The school is accredited by the New England Association of Schools and Colleges, Commission on Institutions of Higher Education. The University of North Carolina Charlotte has an online master of education in special education: academically and intellectually gifted degree that is a 33 credit hour program that includes coursework in methods of instructing gifted students and emotional needs of gifted students. With a student to faculty ratio of 19 to 1, the school is looking for applicants with a GRE or MAT score in the 30th percentile or higher The University of North Carolina Charlotte charges an online, out of state, graduate tuition rate of $909.65 per credit hour for the MEd in special education: academically and intellectually gifted. The school is accredited by the Southern Association of Colleges and Schools, Commission on Colleges. West Virginia University does not charge out of state tuition to online students. 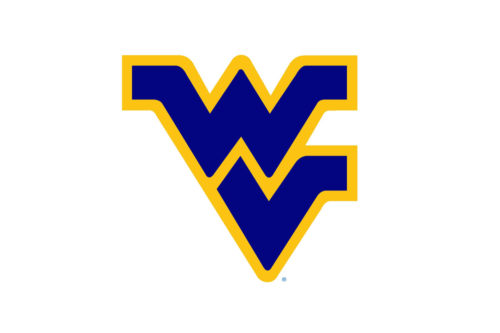 West Virginia University has an online master of arts in special education degree that is a 36 credit hour program that includes coursework in behavior intervention and designing single-case research. With a student to faculty ratio of just 19 to 1, the school requests that applicants have a minimum of 3.0 GPA on a 4.0 scale for the undergraduate career. West Virginia University charges an online, graduate tuition rate of $594 per credit hour for the MA in special education, regardless of residency. The school is accredited by the Higher Learning Commission of the North Central Association of Schools and Colleges. The University of Missouri has an online master of arts in special education degree that is a 33 credit hour program that includes coursework in assessment and cross-categorical disabilities. With a student to faculty ratio of 19 to 1, the school requires GRE scores for admission. The University of Missouri offers an online, graduate tuition rate of $433.37 per credit hour for their bargain online MA in special education, regardless of residency. The school is accredited by the Higher Learning Commission of the North Central Association of Colleges and Schools. The University of Idaho has an online master of education in special education degree that offers the option of extended study in a special program area. The school offers a student to faculty ratio of 16 to 1, and the program requests three letters of recommendation and a current CV from applicants. The University of Idaho charges an online, graduate tuition rate of $492 per credit hour for the school’s affordable online master of education in special education. The school is accredited by the Northwest Commission on Colleges and Universities. The University of Nebraska-Lincoln has an online master of arts in special education degree which is a 30-36 credit hour program that offers three optional specializations: early childhood special education; education of the deaf and hard of hearing; and visual impairments. With a student to faculty ratio of 21 to 1, the program requires proof of English proficiency from international students. The University of Nebraska-Lincoln charges an online, graduate, non-resident tuition rate of $609 per credit hour for this MA in special education. The school is accredited by the Higher Learning Commission of the North Central Association of Schools and Colleges. 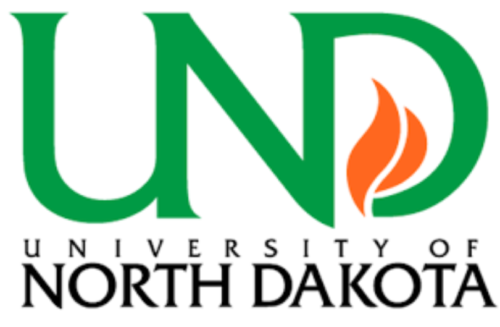 The University of North Dakota has an online master of education in special education degree that is a 32+ credit hour program which includes courses such as historical foundations of education and multicultural education. With a student to faculty ratio of 21 to 1, the program requires three recommendation forms as part of the admissions process. The University of North Dakota offers an online, graduate tuition rate of $342.75 per credit hour for the bargain MEd in special education, regardless of residency. The school is accredited by the Higher Learning Commission of the North Central Association of Colleges and Schools. The University of Arkansas’ school mascot is the Razorback Hog. 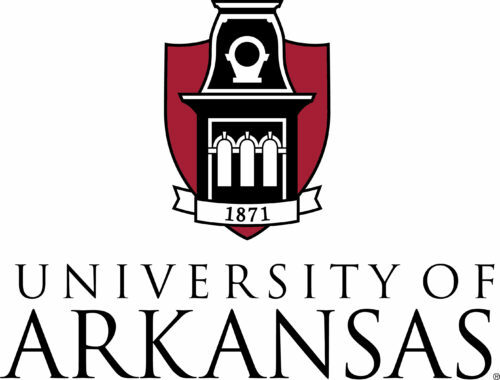 The University of Arkansas has an online master of education in special education degree that is a 36 credit hour program that includes coursework in elementary education and classroom management concepts. Having a student to faculty ratio of 18 to 1, the program does not accept MAT scores as part of the admission process. The University of Arkansas charges an online graduate tuition rate of $420.19 per credit hour for their cheap online MEd in special education, regardless of residency. The school is accredited by the Higher Learning Commission of the North Central Association of Colleges and Schools. The West Chester University of Pennsylvania has an online master of education in special education degree that is a 33 credit hour program that includes coursework in family systems and contemporary issues. With a student to faculty ratio of 19 to 1, the school asks for GRE scores above the 50th percentile from students with an undergrad GPA under 3.0. The West Chester University of Pennsylvania charges a special online, graduate tuition rate of $526 per credit hour for the MEd in special education. The school is accredited by the Middle States Commission on Higher Education. The University of North Texas offers an online master of education in special education degree that is a 33 credit hour program that includes coursework in autism assessment and functional assessment. With a student to faculty ratio of 26 to 1, the school designed the program for students who aspire to the position of educational diagnostician. 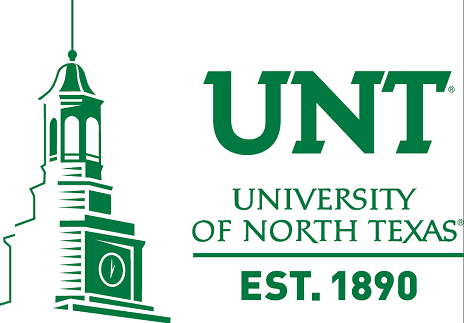 The University of North Texas offers an online, graduate, non-resident tuition rate of $642.79 per credit hour for the MEd in special education degree. The school is accredited by the Southern Association of Colleges and Schools, Commission on Colleges. 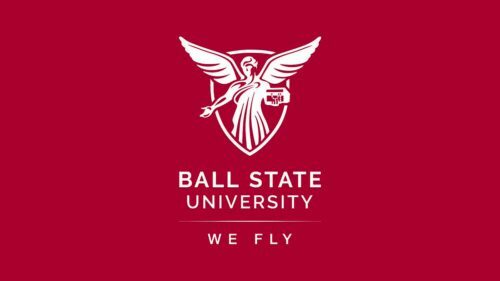 Ball State University has an online master of arts in special education that is a 30 credit hour degree that offers five focus areas: applied behavior analysis; autism; disabilities for post-secondary settings with a focus in autism; emotional and behavioral disorders; and response to intervention. With a student to faculty ratio of 14 to 1, the program allows the transfer in of up to nine credit hours. Ball State University charges a non-resident, graduate tuition rate of $616 per credit hour for this MA in special education. The school is accredited by the Higher Learning Commission of the North Central Association of Schools and Colleges. Texas Tech University has an online master of education in special education degree that is a 36 credit hour program that includes coursework in assessment and collaboration. With a student to faculty ratio of 21 to 1, the school’s online MEd in special education allows the transfer in of up to 6 hours of graduate credit. Texas Tech University offers an online, graduate tuition rate of $465.50 per credit hour, regardless of residency. The school is accredited by the Southern Association of Colleges and Schools, Commission on Colleges. The University of Memphis has an online master of arts in teaching in special education degree that results in a special education modified K-12 license. With a student to faculty ratio of just 14 to 1, the school website offers a readiness assessment to test how well-suited you are for online study. The University of Memphis charges an online, graduate tuition rate of $603 per credit hour for their affordable online MAT in special education, regardless of residency. The school is accredited by the Southern Association of Colleges and Schools, Commission on Colleges. Saint Joseph’s University is affiliated with the Roman Catholic Church. Saint Joseph’s University has an online master of science in education in special education degree that is a 36 credit hour program that offers four optional degree plans: autism spectrum disorder endorsement; Wilson Reading System certificate; special education certificate; and applied behavior analysis (ABA) concentration; as well as the unadorned MSEd. With a student to faculty ratio of 12 to 1, the school’s online MSEd in special education is open to students with a cumulative 2.8 GPA or better on a 4.0 scale. Saint Joseph’s University charges an online, graduate tuition rate of $765 per credit hour for this program. The school is accredited by the Middle States Commission on Higher Education. 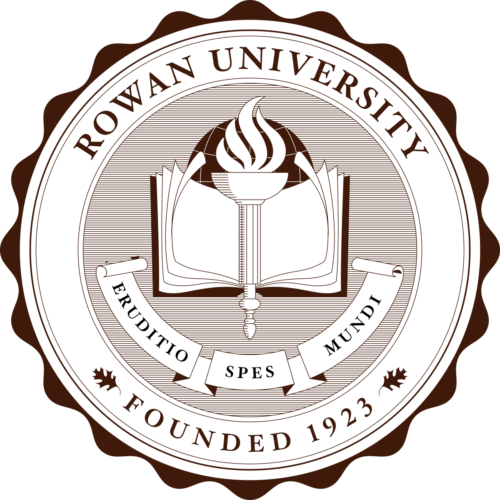 Rowan University was established in 1923. Rowan University has an online master of arts in special education degree that is a 30-36 credit hour program that includes coursework in educational assessment and collaborative instruction. The school has a student to faculty ratio of 17 to 1, and the program is looking for individuals with a minimum undergrad GPA of 22.75 of a 4.0 scale. Rowan University charges an online, graduate tuition rate of $756 per credit hour for their online MA in special education. The school is accredited by the Middle States Commission on Higher Education. Indiana Wesleyan University offers an online master of education in special education degree that is a 33 credit hour program that includes coursework in research-based behavior interventions and leading instructional improvement. The school boasts a very good student to faculty ratio of 14 to 1 and is looking for applicants who have an undergraduate GPA of at least 2.75 on a 4.0 scale. Indiana Wesleyan University charges an online, graduate tuition rate of $479 per credit hour for their MEd in special education. The school is accredited by the Higher Learning Commission of the North Central Association of Colleges and Schools. 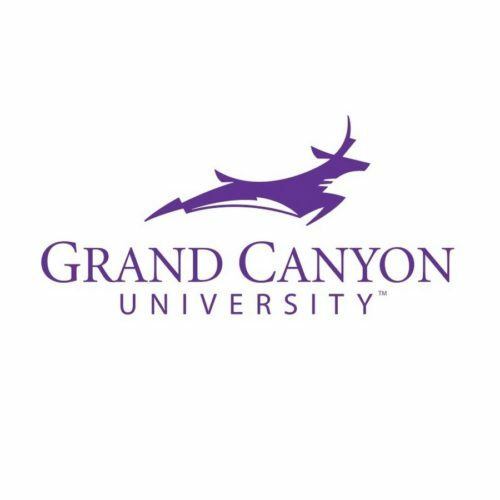 Grand Canyon University has an online master of arts in autism spectrum disorders degree that is a 32 credit hour program including coursework in applied behavior analysis and brain-based learning. With a student to faculty ratio of 19 to 1, the school will contact you with the next step in the admission process after they receive your application and transcripts. Grand Canyon University offers an online, graduate tuition rate of $530 per credit hour for this MA in autism spectrum disorders. The school is accredited by the Higher Learning Commission of the North Central Association of Colleges and Schools. Graceland University is accredited by the Higher Learning Commission. Graceland University offers an online master of education in special education degree that is a 30 credit hour program that includes coursework in autism spectrum disorders and remedial math methods. With a student to faculty ratio of 18 to 1, the program has multiple start dates a year. 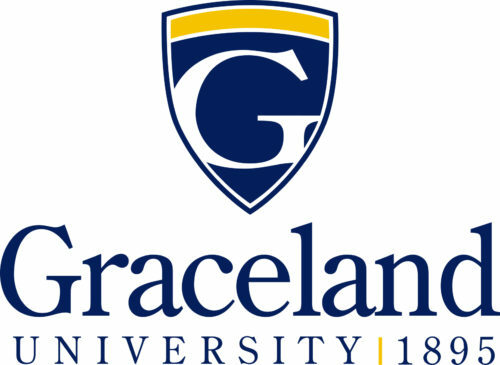 Graceland University offers an online, graduate tuition rate of $505 per credit hour for this MEd in special education. The school is accredited by the Higher Learning Commission of the North Central Association of Schools and Colleges. Kentucky State University has a very low student to faculty ratio. 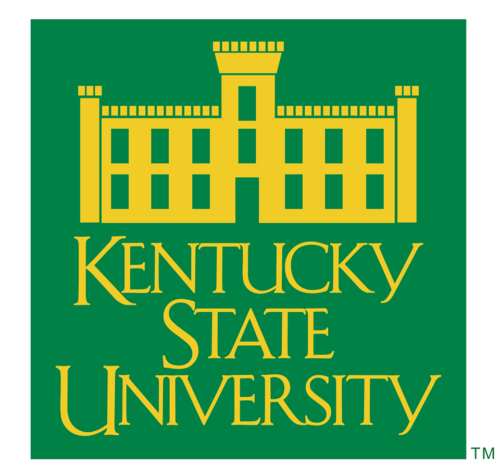 Kentucky State University offers an online master of arts in special education degree that is a 33-45 credit hour program that includes coursework in inclusion and theories of reading. Having a student to faculty ratio of 12 to 1, the program requires a minimum GRE or PRAXIS score for admission. Kentucky State University charges an online, graduate tuition rate of $500 per credit hour for the MA in special education, regardless of residency. The school is accredited by the Southern Association of Colleges and Schools, Commission on Colleges. Brandman University has an online master of arts in special education – autism degree that is a 30-36 credit hour program that includes coursework in collaboration and program development. With a student to faculty ratio of 15 to 1, the school’s online MA in special education – autism program requires two letters of reference with the admissions packet. Brandman University charges an online, graduate tuition rate of $650 per credit hour for this program. The school is accredited by the Western Association of Schools and Colleges, Senior College and University Commission. Mississippi College is the oldest college in the Hospitality State. Mississippi College has an online master of education in special education degree that is a 30 credit hour program that includes coursework in curriculum development and organizational procedures. The school offers a student to faculty ratio of 15 to 1, and their affordable online MEd in special education exempts students with a 3.75 cumulative GPA from the test score requirement. Mississippi College charges an online graduate tuition rate of $365 per credit hour for this program. The school is accredited by the Southern Association of Colleges and Schools, Commission on Colleges. Liberty University has an online master of arts in teaching in special education degree that is a 36 credit hour program including coursework in learning theory and behavior management. With a student to faculty ratio of 19 to 1, the school’s affordable online MAT in special education does not require any testing in the admissions process. 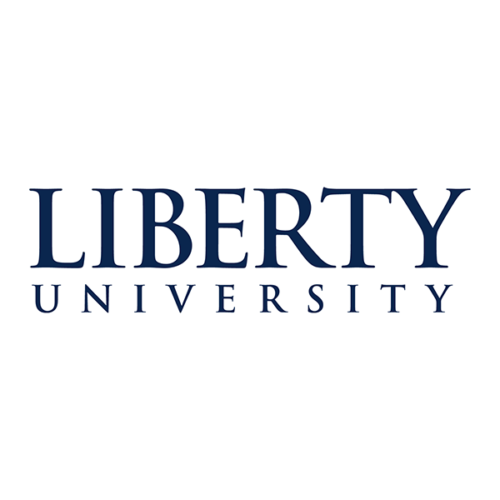 Liberty University offers an online, graduate rate of $415 per credit hour, for this program. The school is accredited by the Southern Association of Colleges and Schools, Commission on Colleges. This concludes the list of the top 35 best master’s degrees in special education for 2019.